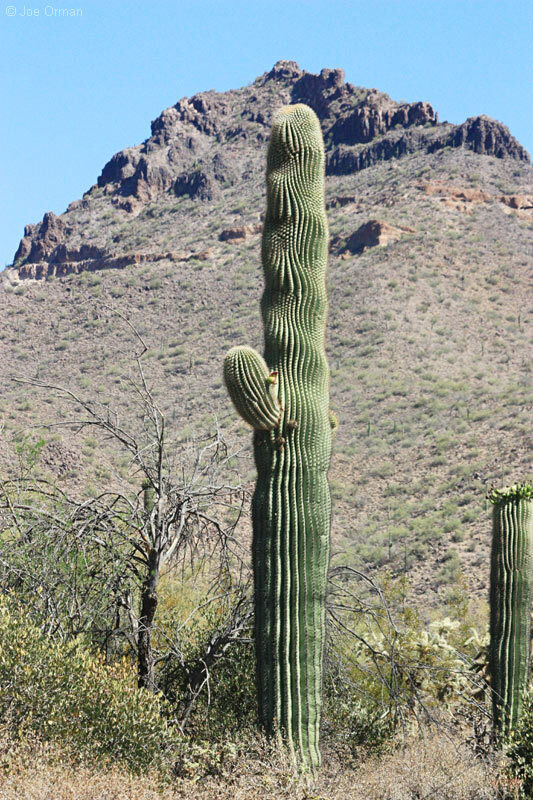 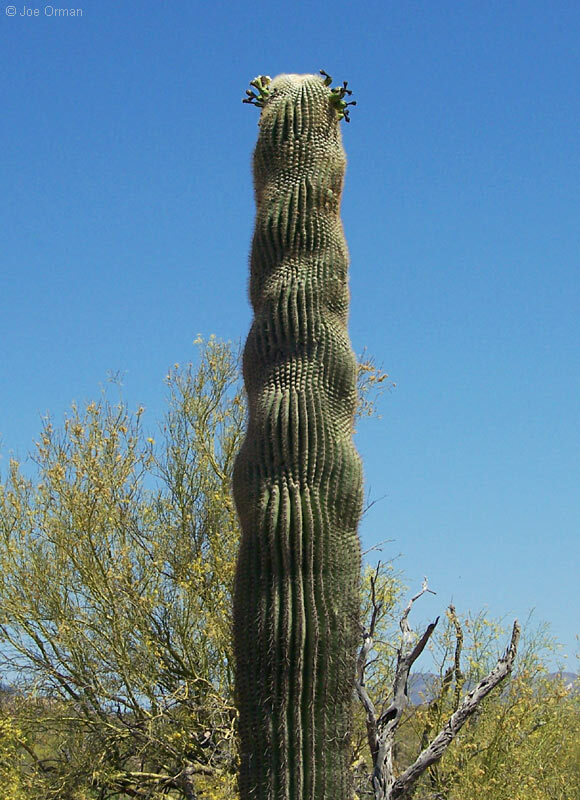 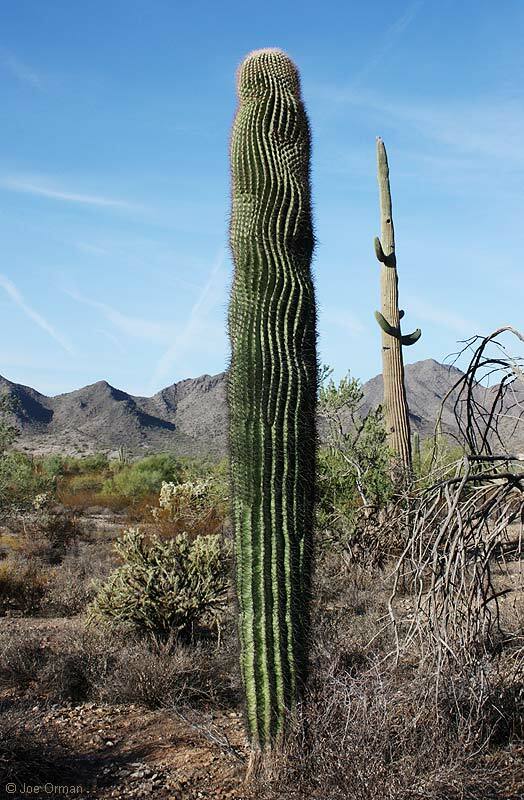 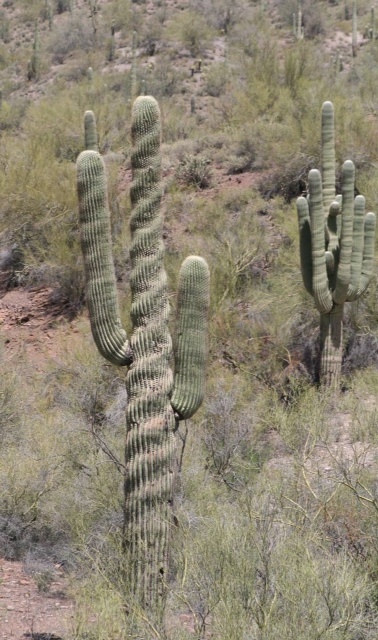 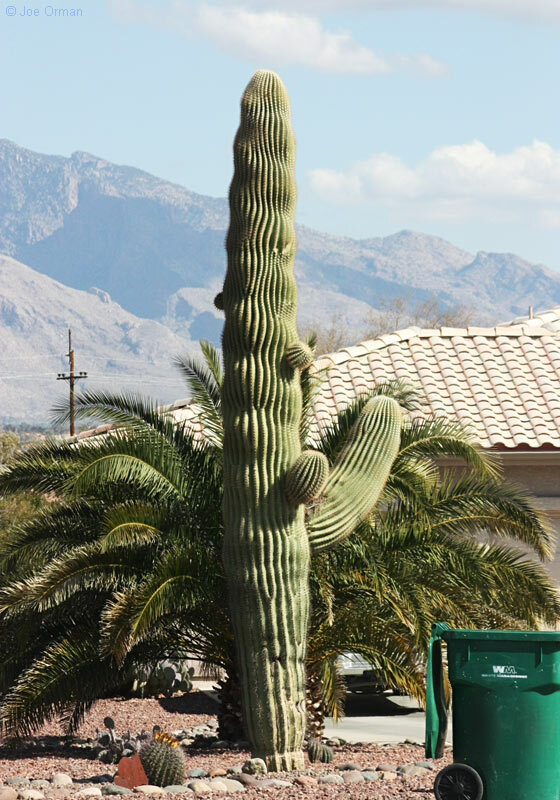 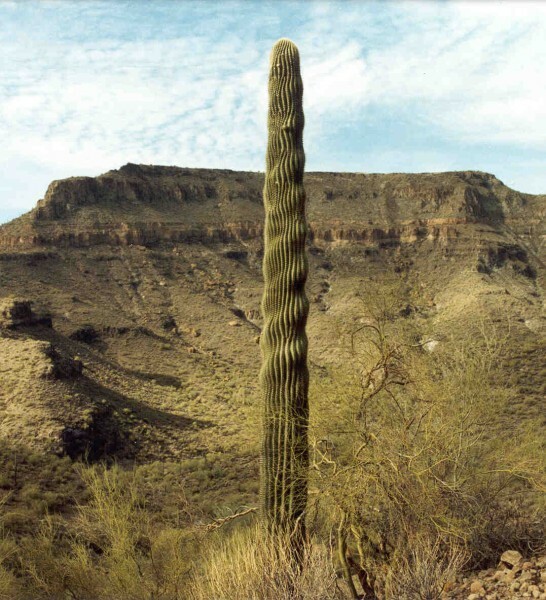 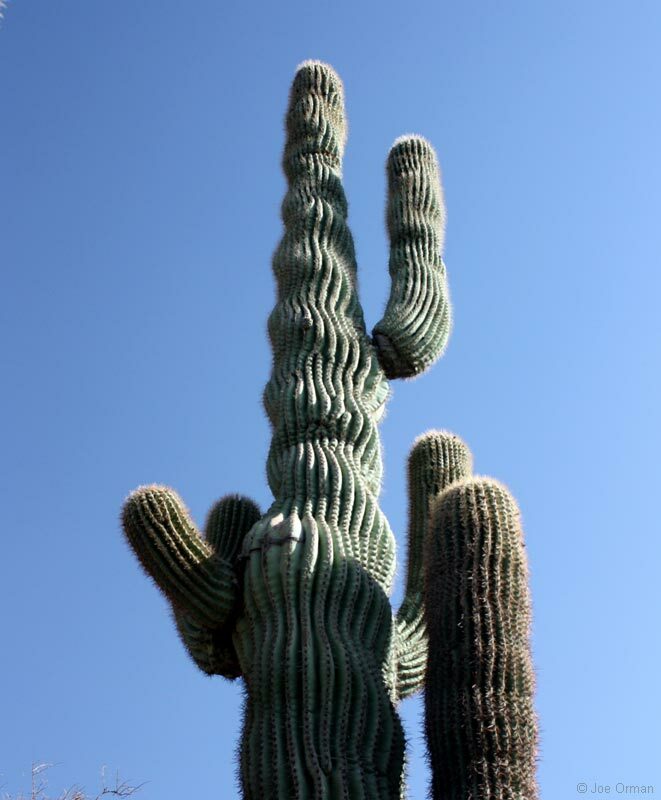 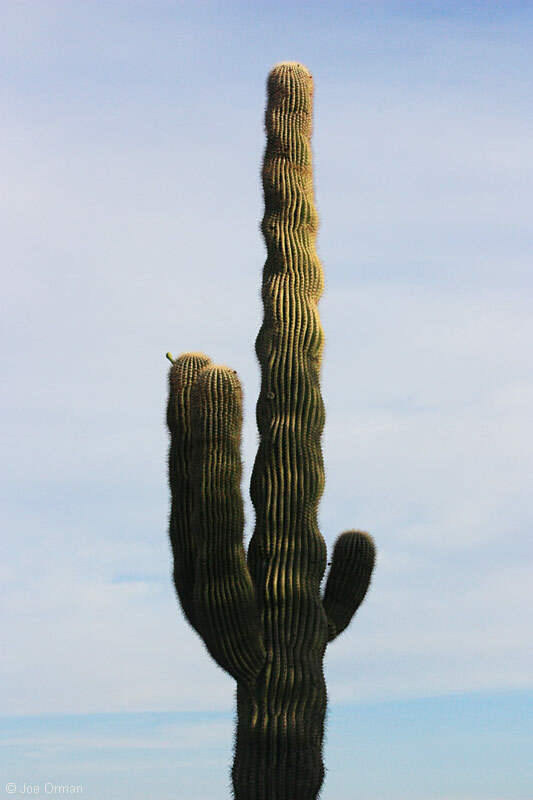 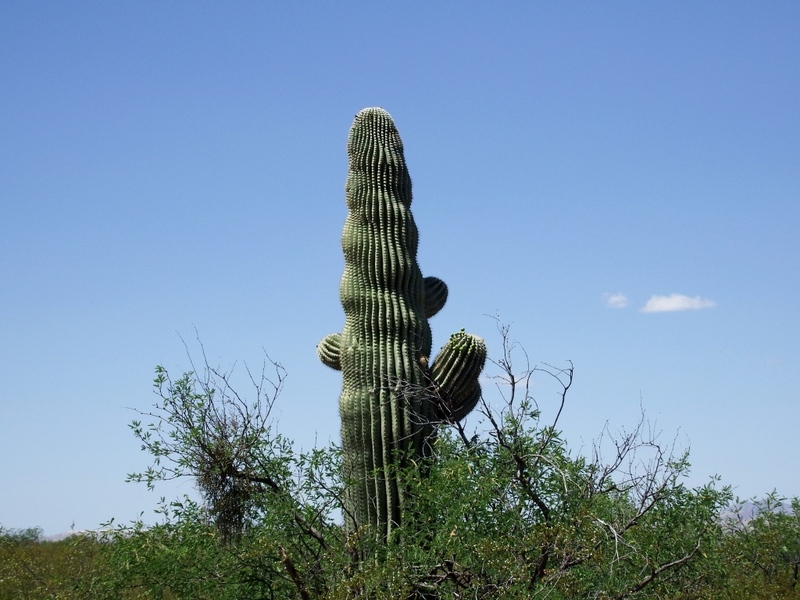 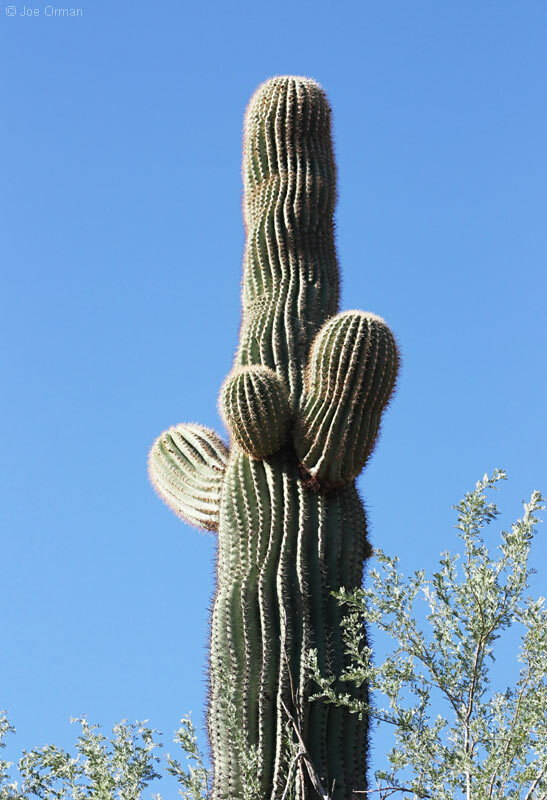 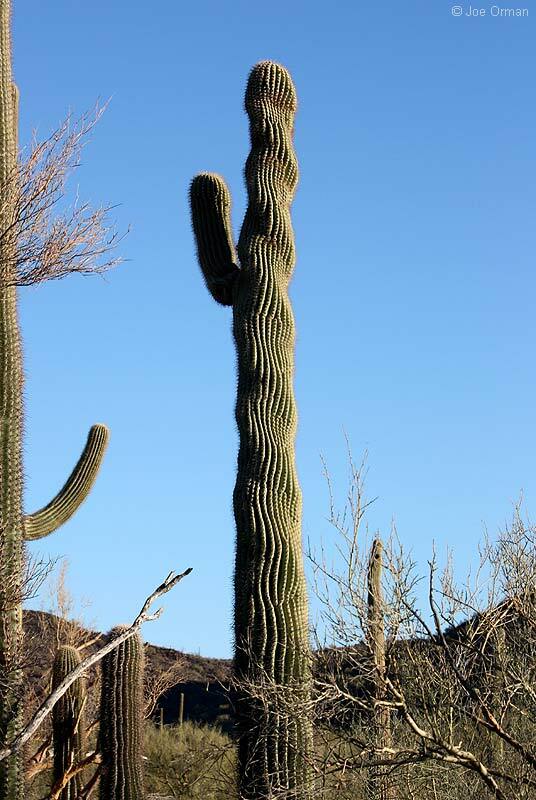 "Spiral Saguaro Cactus in Arizona"
The numbers line below the spiral categories is the number of photos on each page. 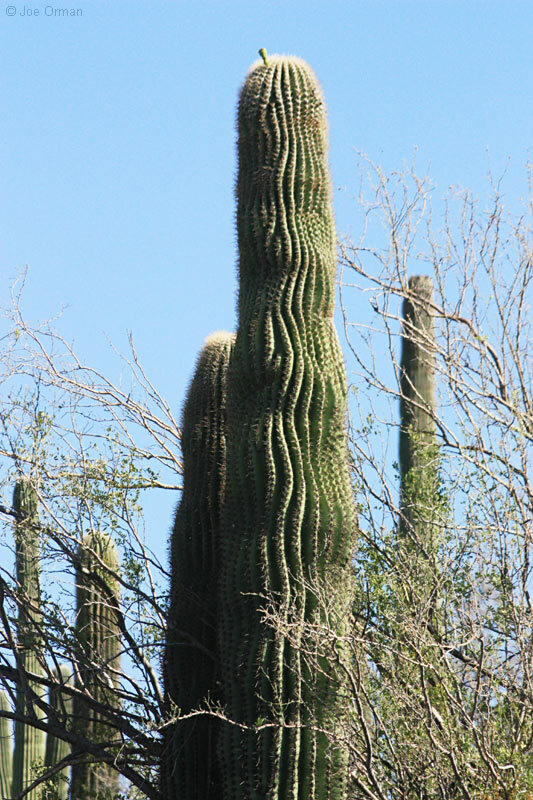 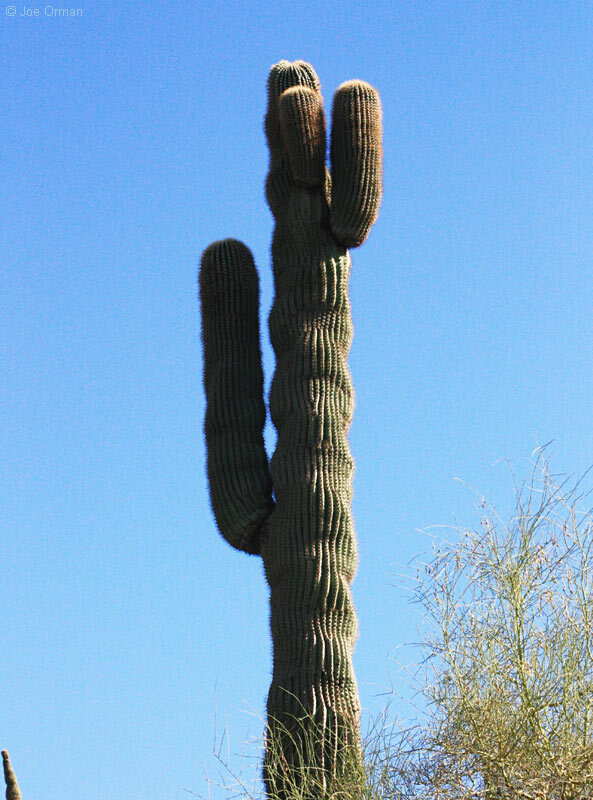 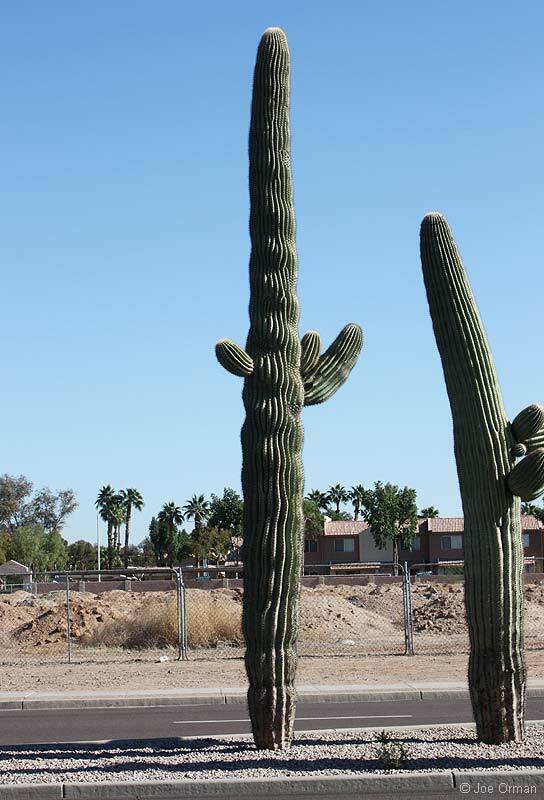 and/or "Marilyn Monroe Curves" Saguaro's. 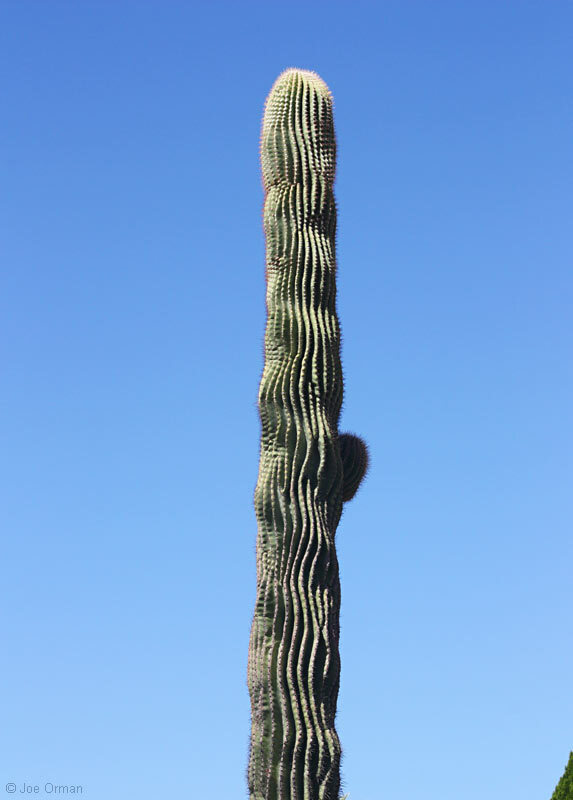 (or decrease) in size; coiled or coiling in one plane2.) 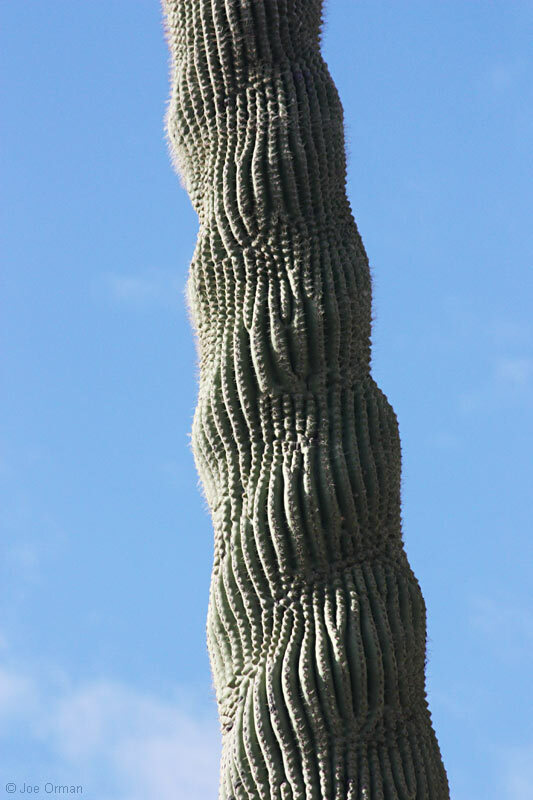 of, or having the nature of a spiral, 2.) 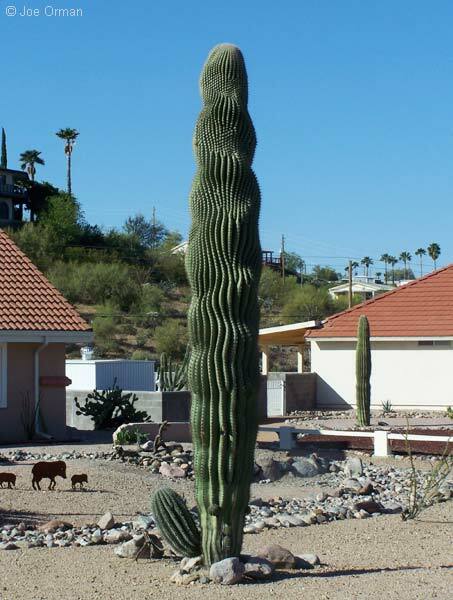 coiled or coiling in constantly changing planes, as the thread of a screw; helical.